We have over 100 HSS Registered Celebrants across Scotland all comprehensively trained, mentored and reviewed and all working towards agreed standards. As the largest and longest standing provider of humanist ceremonies in Scotland it is likely that you will already know your local HSS Registered Celebrants and be familiar with their ceremonies. For a full list of celebrants see here. We are the only provider to offer the HSS Ceremony Promise and HSS Associate Membership. the family will also receive a presentation copy of the ceremony from the celebrant after the ceremony had been conducted. 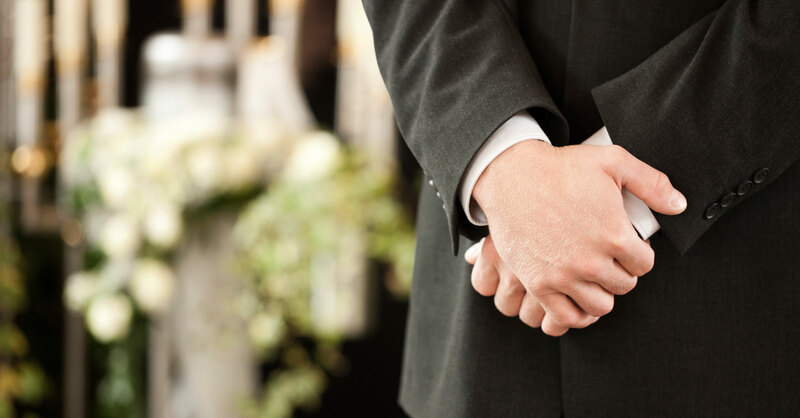 Click here to find your ideal celebrant for your wedding or civil partnership ceremony.